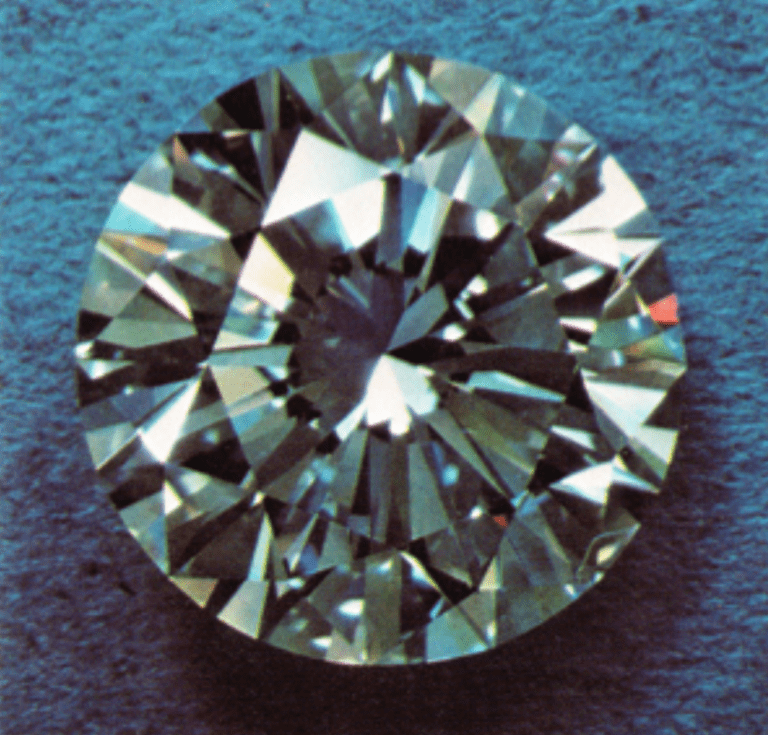 Home » Learning Center » Gemology » Questions About Gems and Jewelry » Do Emeralds and Peridots Look Good Together? 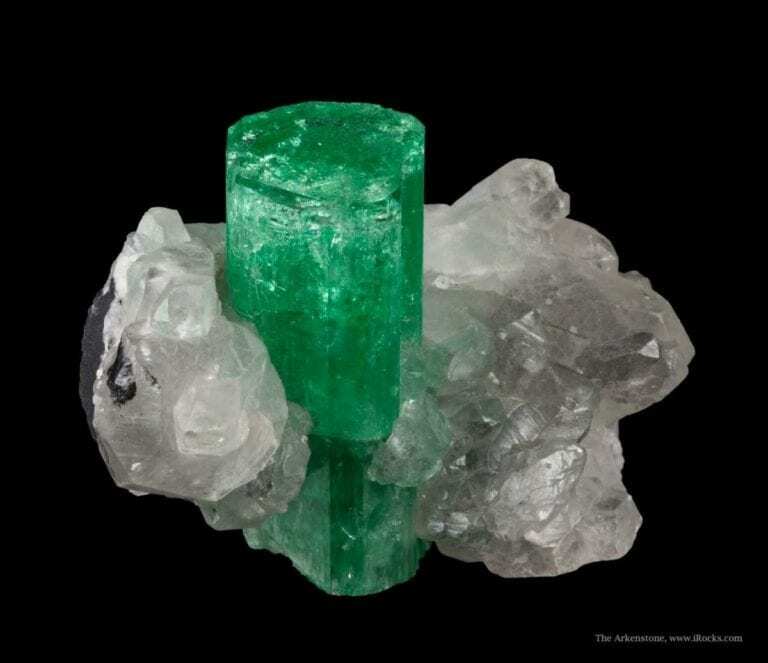 Do you think emeralds and peridots can be combined in jewelry? 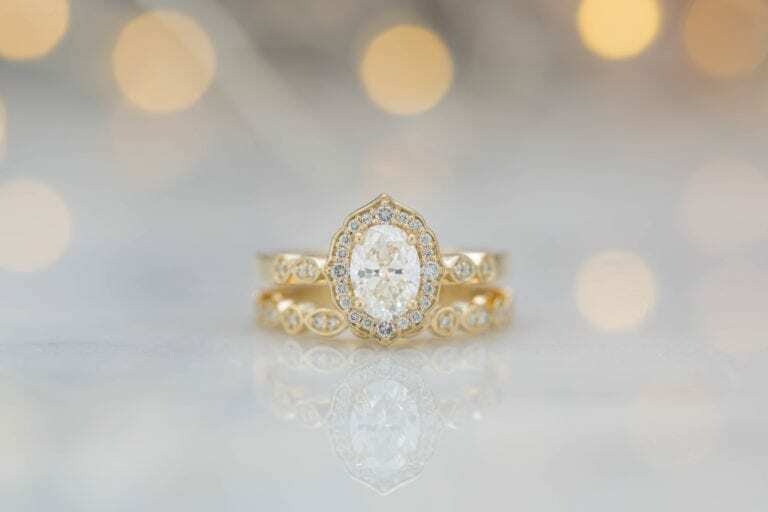 I’m interested in designing a unique engagement ring. 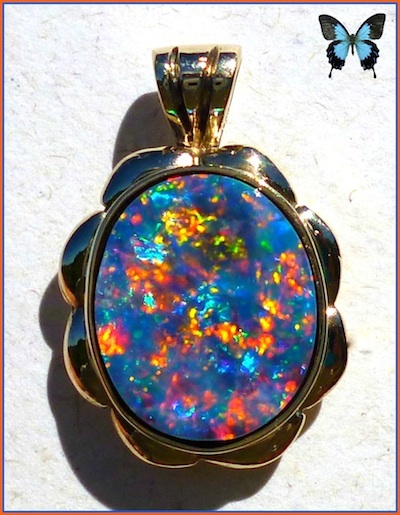 I want it to feature my and my fiancé’s birthstones as accents to a diamond center stone. Mine is emerald. His is peridot. 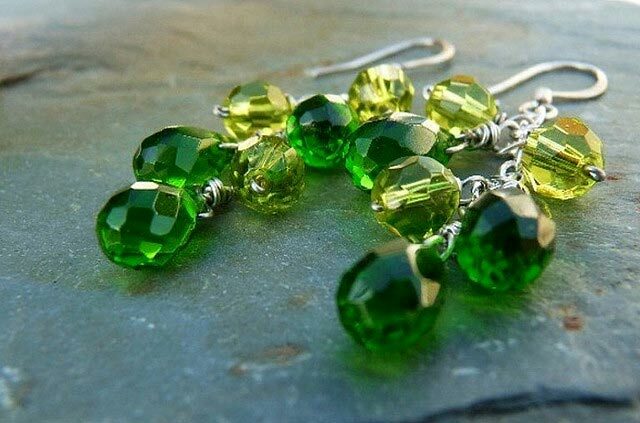 Would these green gemstones look good together? Congratulations, Pamela! 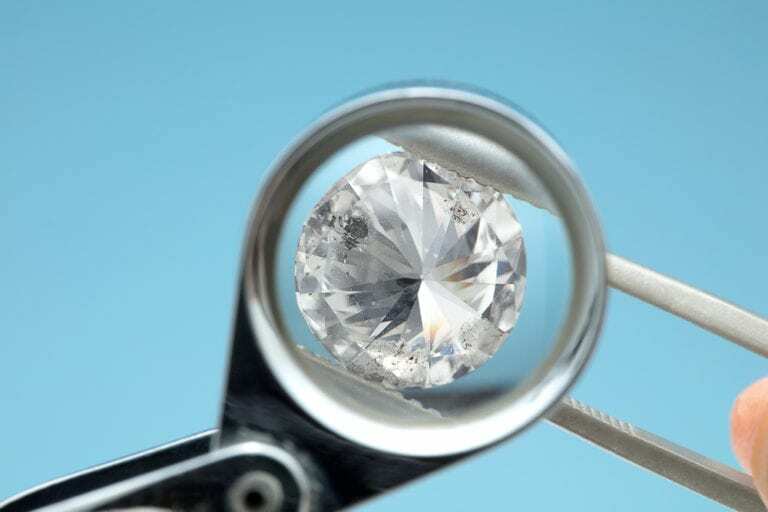 The most important rule for choosing engagement ring gemstones is they should please you. However, keep in mind that peridot and emerald are different shades of green. 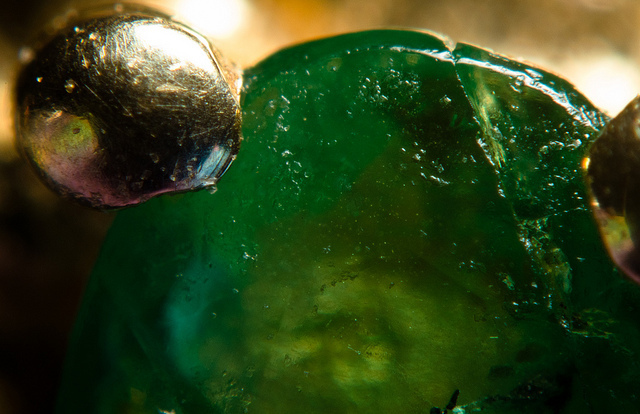 Emeralds are medium to dark green. 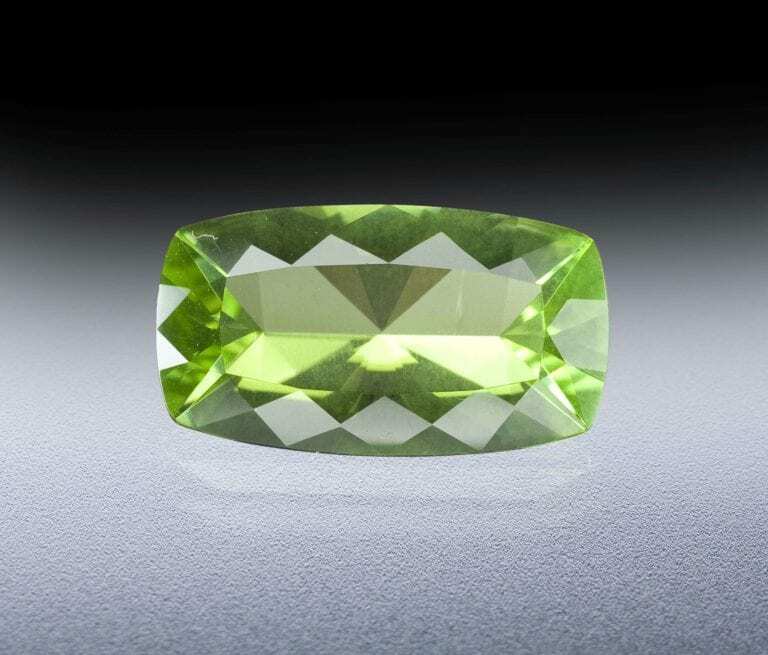 Peridots are light green. Finding two pieces that will complement each other might be difficult. Since peridots are relatively inexpensive compared to emeralds, get a few pieces to carry with you while you shop for an emerald. Make sure you compare the stones side by side. Don’t try to do this based on online pics. Subtle differences in shade can make a considerable difference in the way they look together. (Left) “Emerald Ring” by Artemas Liu is licensed under CC by 2.0. (Right) “Peridot Ring” by topzhang is licensed under CC By 2.0. (Montage assembled for comparison purposes).